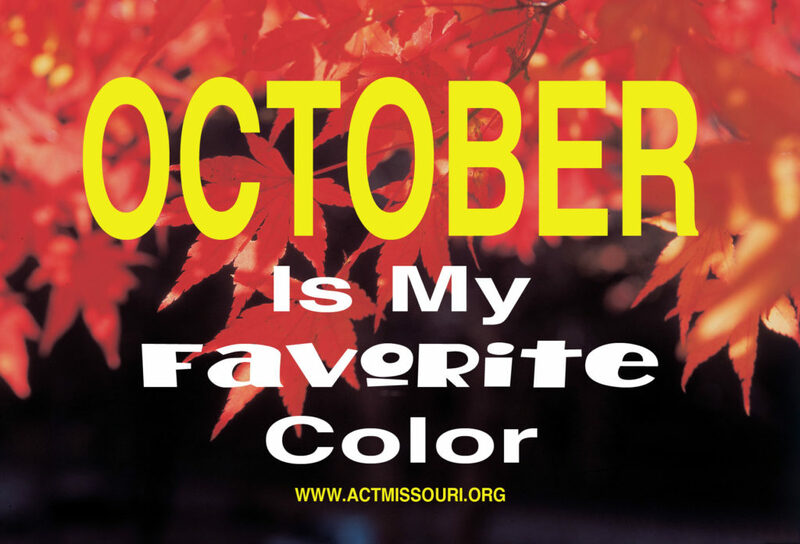 The meme, “October is my favorite color”, perfectly states how many perceive this fantastic month and kickoff to fall. It also marks the observance of many important topics in the world of behavioral health: National Substance Use Prevention Month, Red Ribbon Week, National Teen Driver Safety Week, SADD’s Rock the Belt Campaign, National Bullying Prevention Month, National Depression Screening Day, and the National DEA Drug Take Back Day on October 27. Why would all these observances fall together? Is there a common denominator? Everyone remembers the busy work assignments we had in grade school where you matched the word with the synonym or definition. 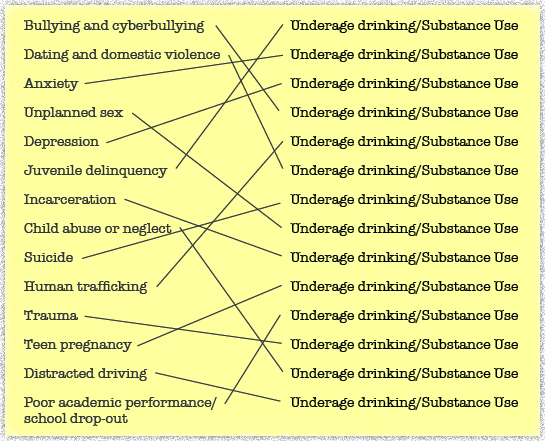 Can you match these social/behavioral issues with the correct implication? As you can tell, there is no answer key to this worksheet! It doesn’t really matter which came first, they are debilitating, life-altering, and sometimes the permanently damaging ancillary effects of substance use. However, the real common denominator for all these societal afflictions is prevention; increasing protective factors while decreasing risk factors. Is your community taking a multi-thronged approach to improving its behavioral health and reducing substance use? Join us for the Prevention Conference to find out how! Join Us for the Prevention Conference!